I went to a ZW meet-up in Seattle and got to meet some incredible zero wasters that live near me. The group was lively, funny, and passionate about waste. On my day trip to Seattle, I got to go to the Central Co-op and stock up on some badly needed essentials (bulk conditioner is so elusive) and found a new zero waste toothpaste that is way better than any of the other products I’ve tried. There was a bit of a shake-up in the Zero Waste community earlier this month when The Package Free Shop posted a quote from founder Lauren Singer on Instagram. It essentially said that anybody can make changes to reduce their impact, regardless of income. While I think the sentiment is nice in theory, it simply isn’t true. While in many ways being Zero Waste has saved me money, that’s also because I have the luxury of seeking out Zero Waste options, paying more money upfront for a product that is more sustainable in the long-run, and only have to buy zero waste products for one person. To be frank, the zero waste movement is full of a lot of white women with privilege. That doesn’t make the movement bad or the women in the movement evil, but we have to acknowledge our privilege and the role it plays in the movement. People shared their concerns about the post on Instagram, and the shop responded by deleting comments and blocking users rather than engaging in a dialogue. The whole thing signaled that the shop is focused more on its green-washed image rather than being a place where we can discuss power and privilege. Unfortunately, a lot of people lost respect for one of the women at the center of the zero waste movement. I think a recent trip to LUSH highlights the potential to overlook accessibility in favor of sustainability in the zero waste movement. I was looking a new conditioner. None of their solid conditioners have work for me so I was willing to accept that I might need to buy a packaged conditioner. But, they only had one conditioner sold in the black plastic tubs they reuse, and the product was $30. I spent a while debating whether or not to buy it, and eventually decided against it. While I technically can afford to spend that much on conditioner, I can’t in good conscience buy a product to review that is so expensive. I took a little break after the Package Free Shop debacle to try to focus on my privilege and place in the zero waste community, but I’ve also been feeling a lot of doubt about how long this blog can sustain itself. I created this blog to keep myself motivated to living a zero waste lifestyle and to serve as an alternative to the lifestyle blogs and YouTube channels that push us to buy more and more stuff. At this point, I am committed to the zero waste lifestyle and don’t see myself going back even when I stop posting here or on Instagram. I’m realizing though how hard it is to generate regular content when the whole point of zero waste is to reduce what you buy. When I first started, there were a lot of new things I needed to try in order to find replacements for my plastic-packaged products, but honestly how many times can I write about bar soap. My goal is to generate quality content and between work, leadership on two nonprofit boards, and a new relationship this blog isn’t always a priority. So here’s my promise to myself and to you. 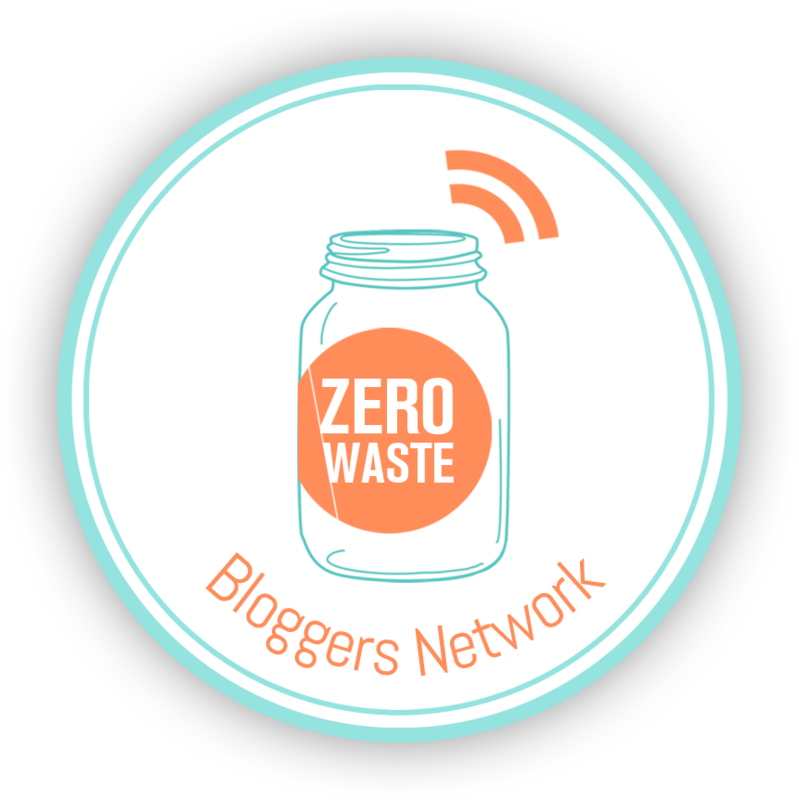 I may not post twice a week (though I will still try), but the posts I publish will be thoughtfully written and reflective of my honest experience in the zero waste community.